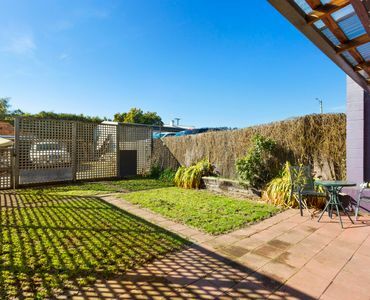 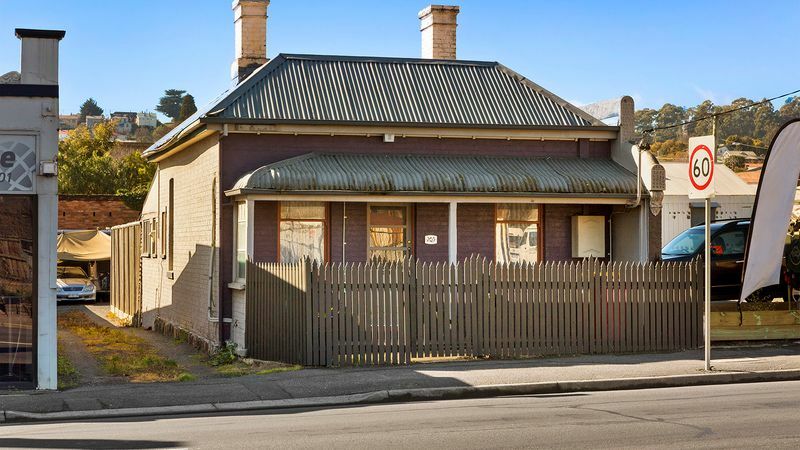 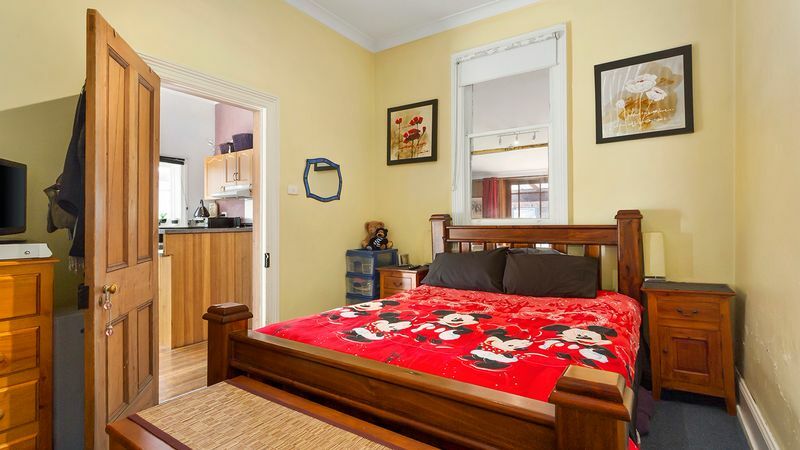 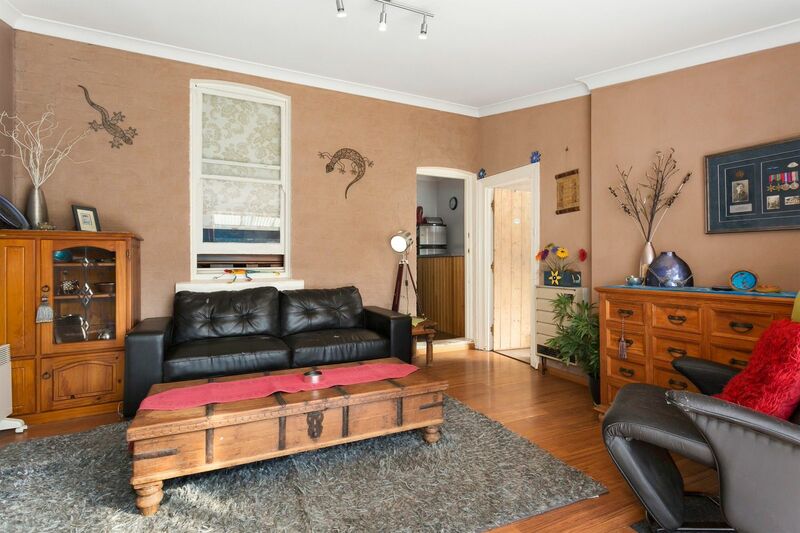 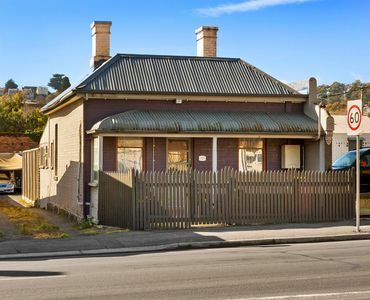 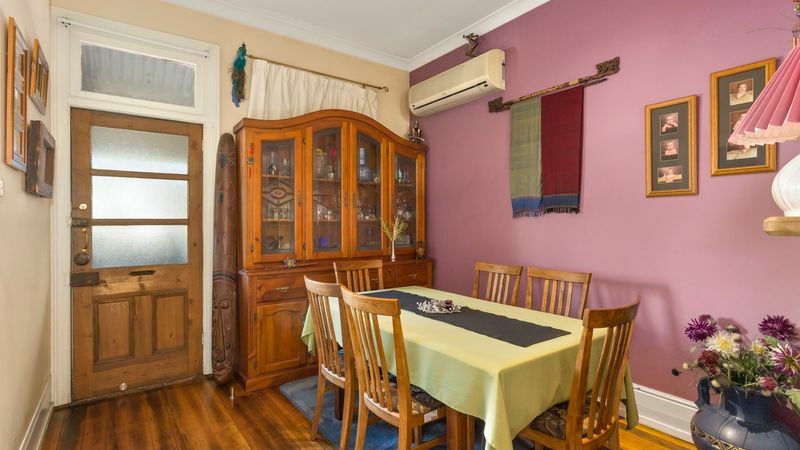 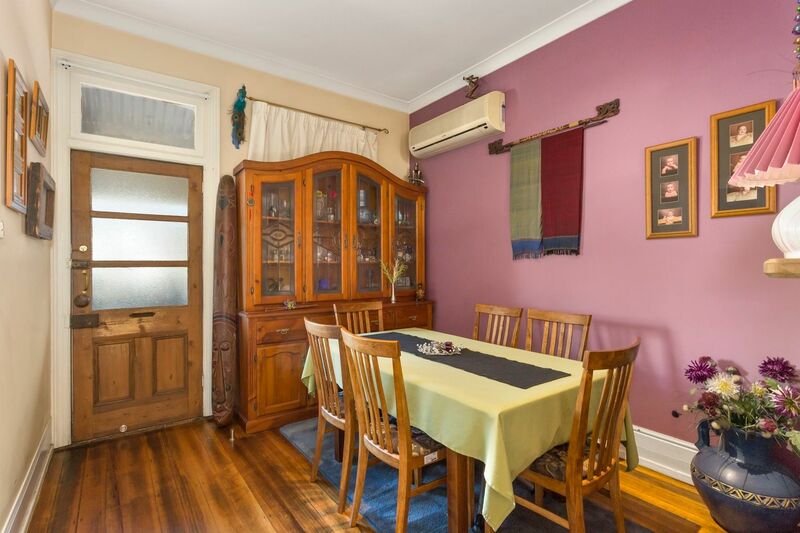 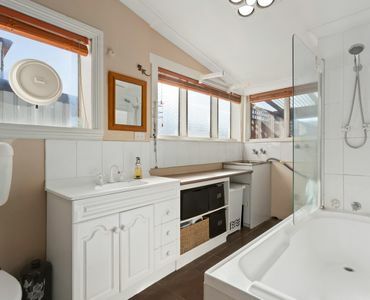 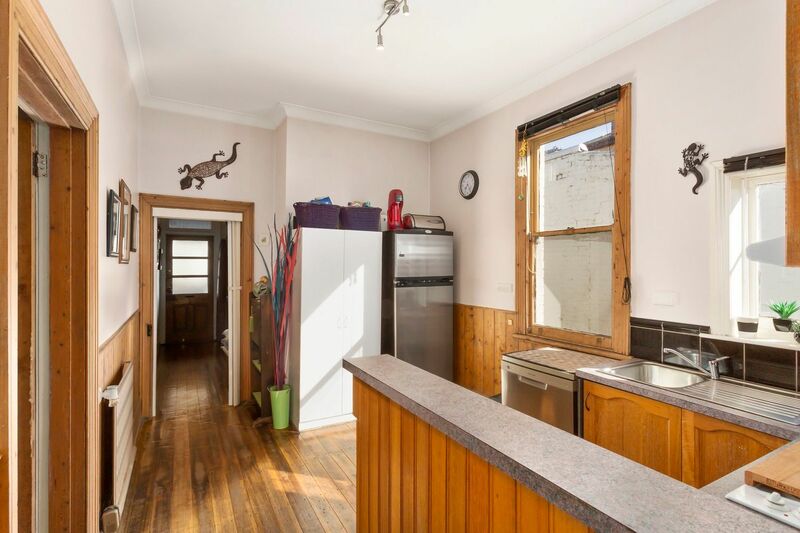 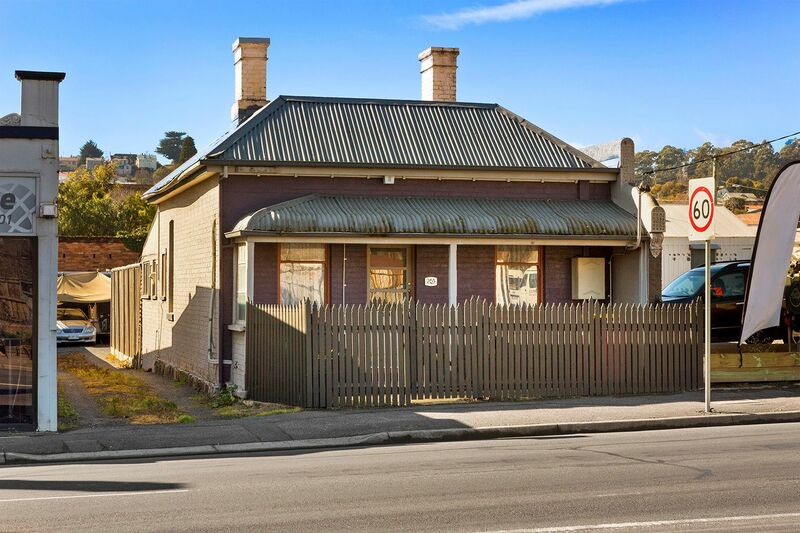 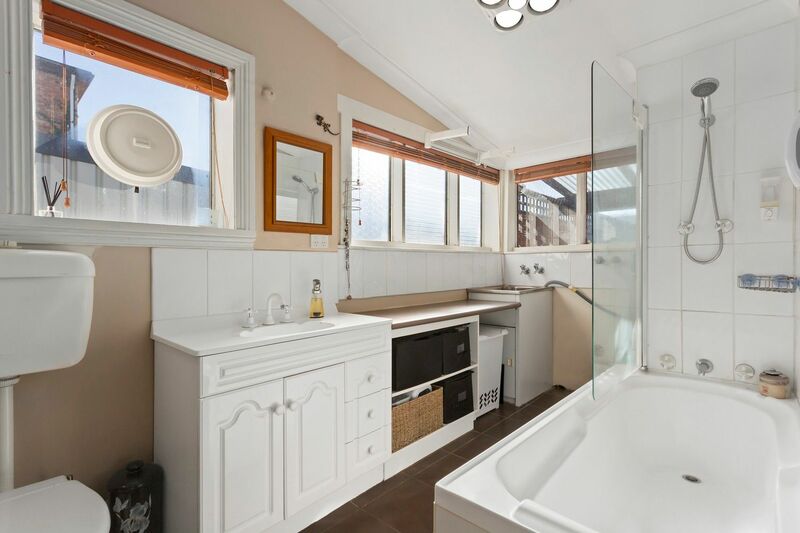 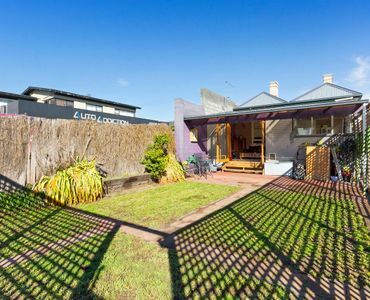 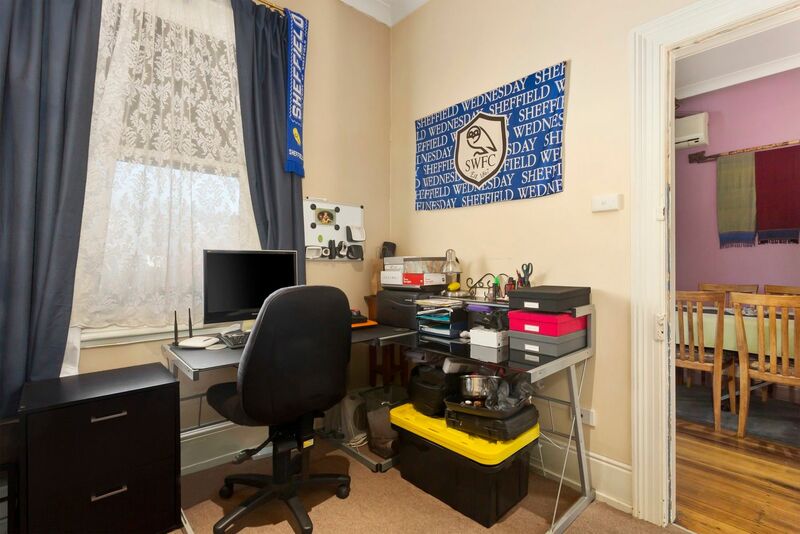 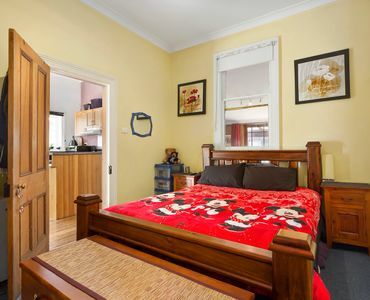 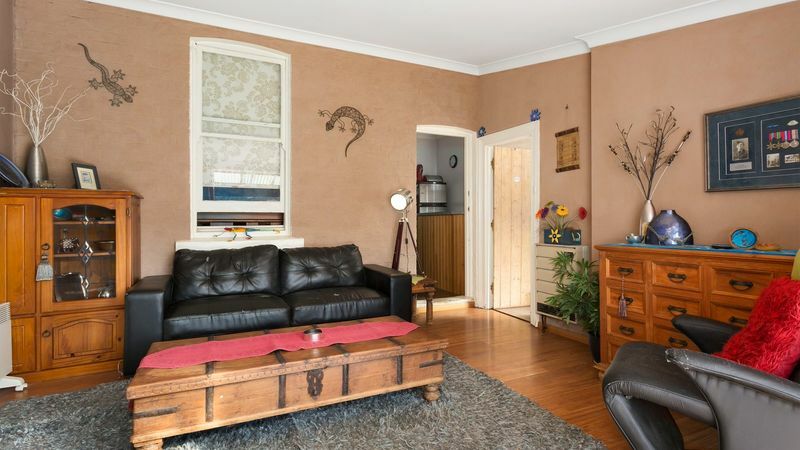 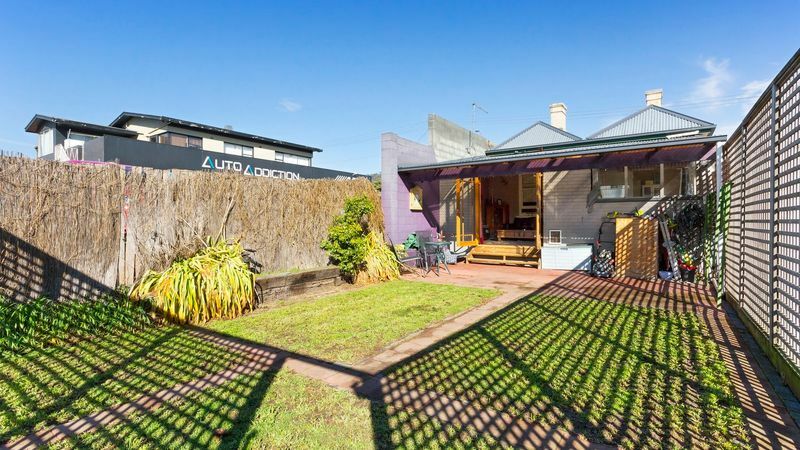 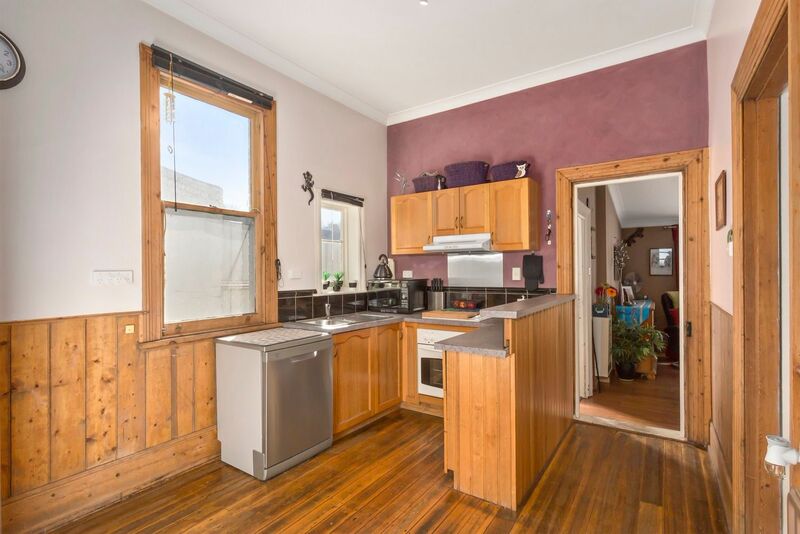 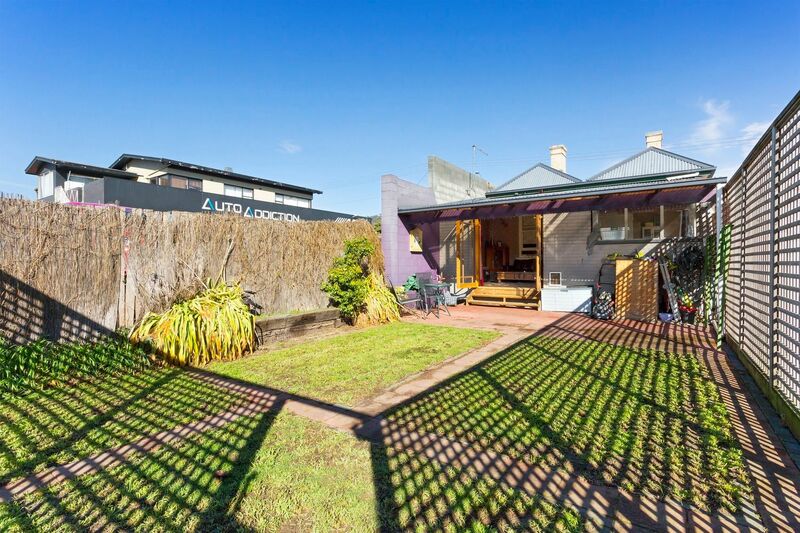 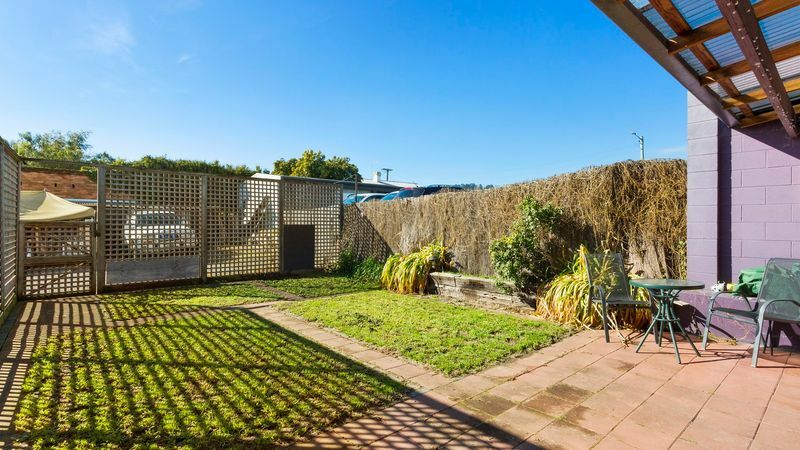 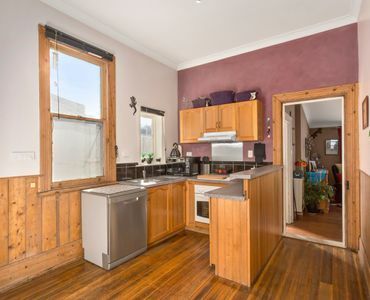 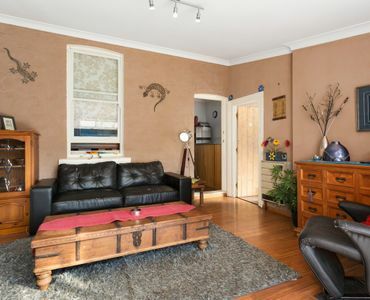 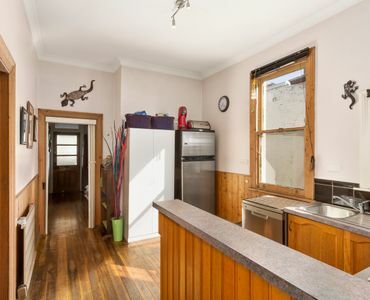 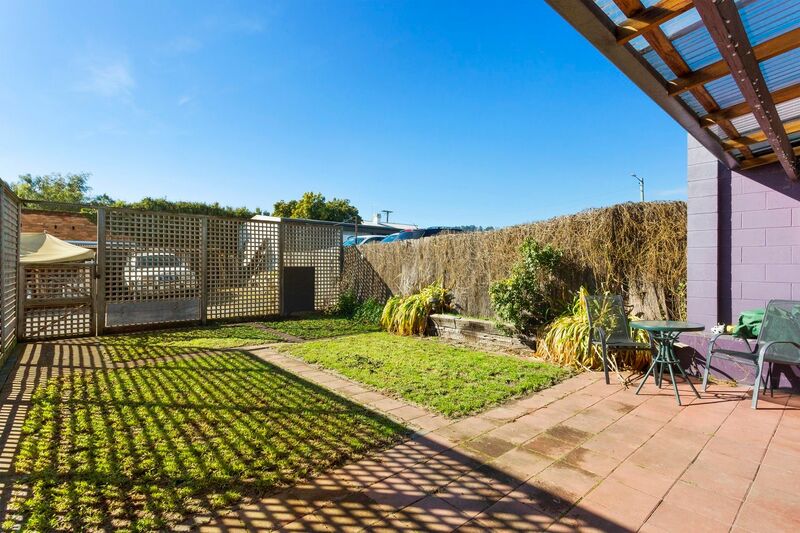 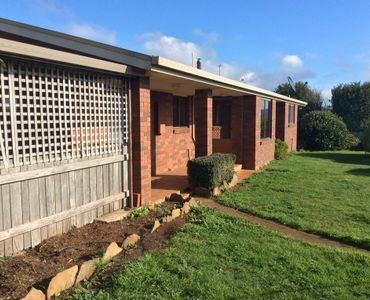 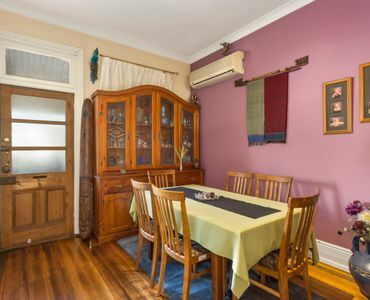 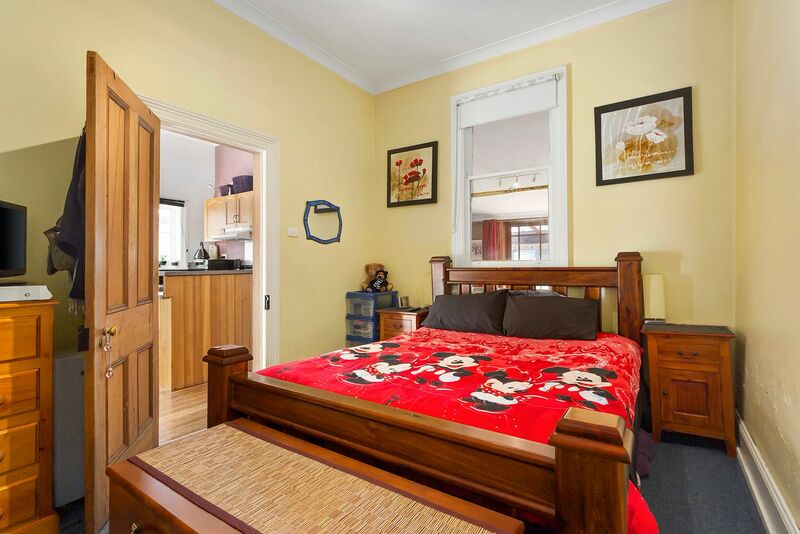 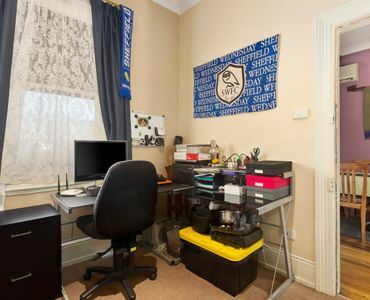 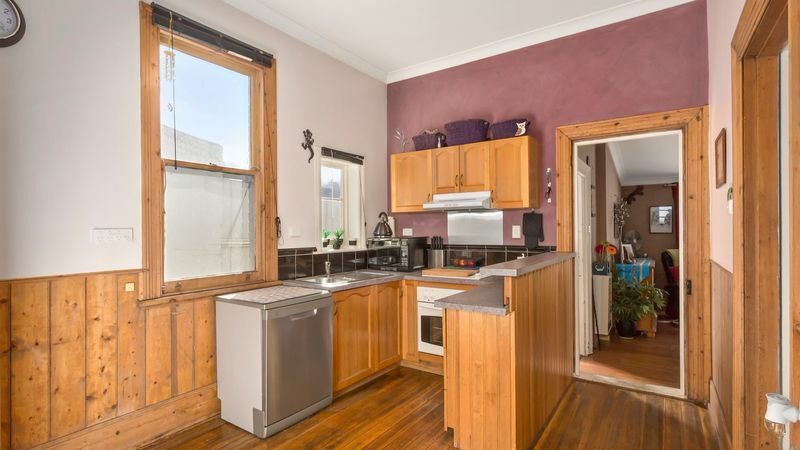 Opportunity to lease this beautiful, private two bedroom period cottage so close to the CBD you can leave the car safely at home and walk to work. 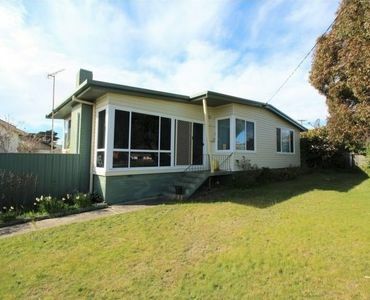 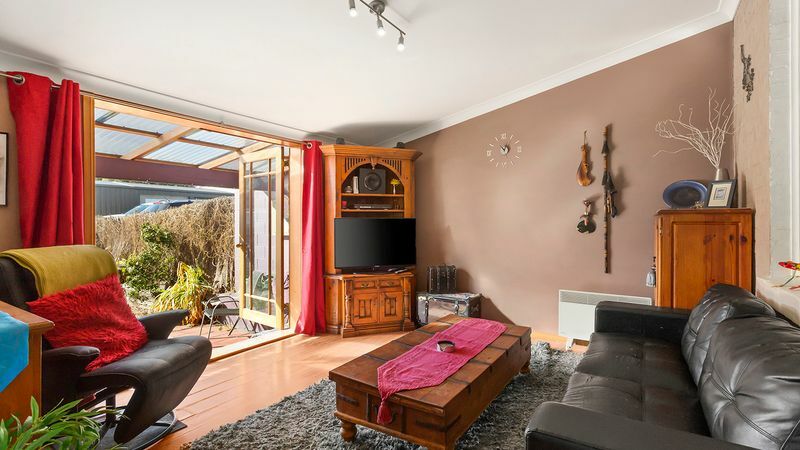 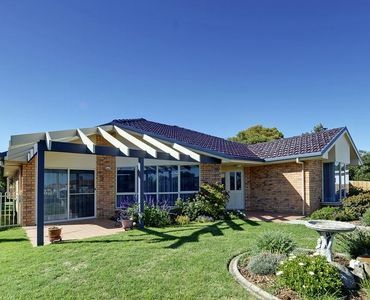 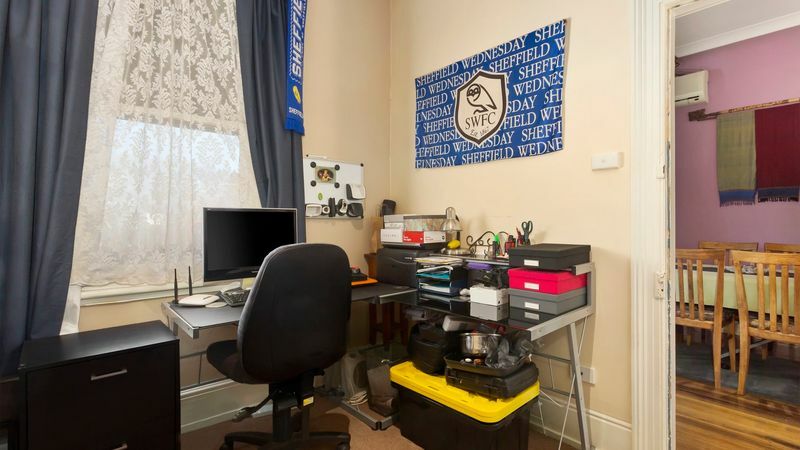 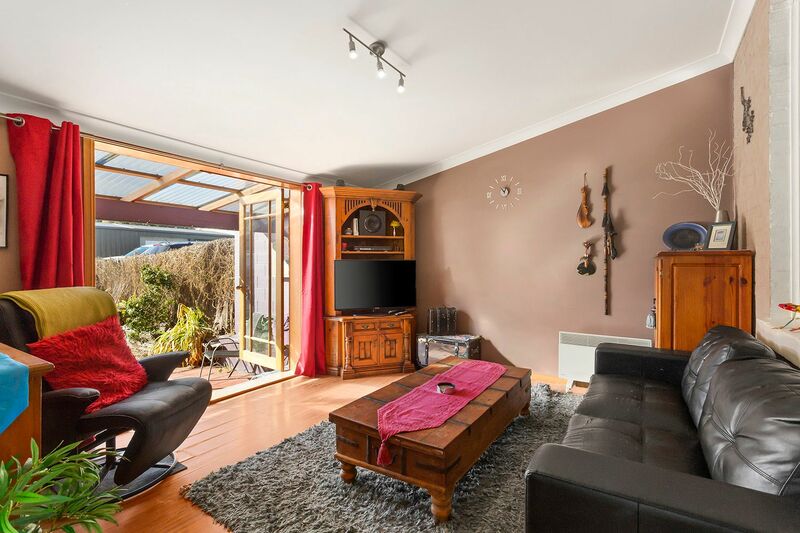 Features two good size bedrooms, two formal living rooms or convert one to a third bedroom, open plan kitchen/dining, modern and fresh bathroom. 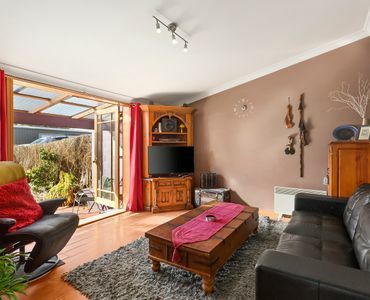 There are timber French doors leading you from the formal living to the covered rear patio garden area. 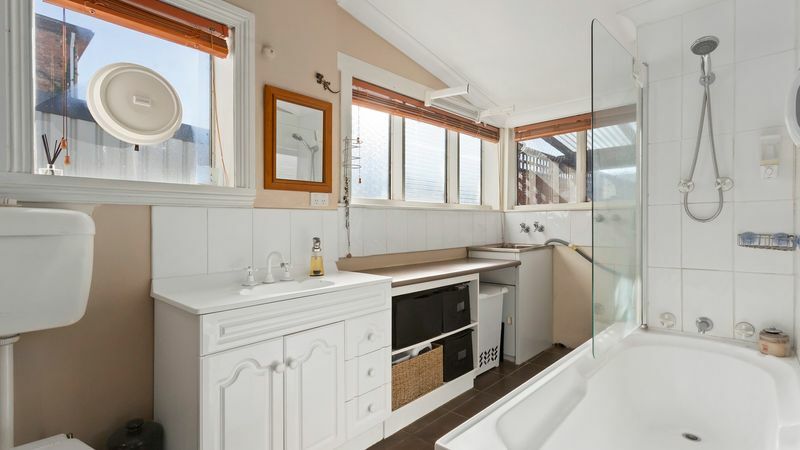 This cottage also affords the benefits of having off street parking for 2/3 vehicles. 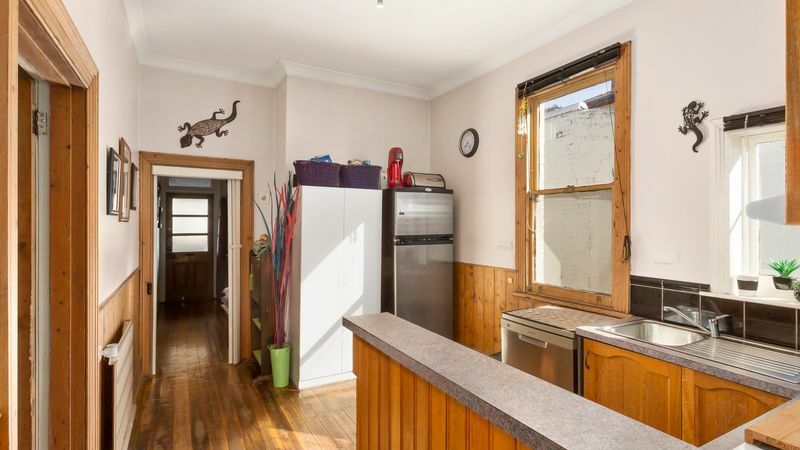 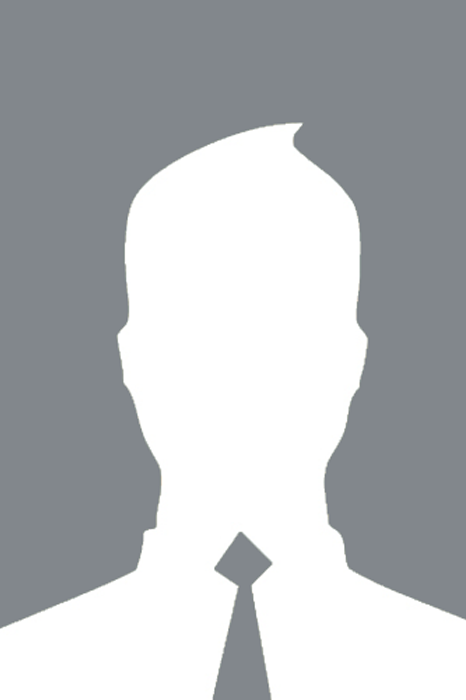 Pets on application.